Effective communication involves providers, patients and families. Always keep the internal lines of communication open when it comes to safety and make it easy to effectively communicate across areas and functions. Establish more than one way for staff to report concerns and ideas. Read more here about how an idea board helped improve safety at a health care facility in Boston. Add stories of “good catches” and other successes, challenges or tips to internal newsletters or email updates. Start check-ins by talking about a recent successful project or patient safety action. Include concerns and close calls as well as adverse events in the conversation. Seek input from patients and families. For example, family members may tell you that appointment follow-up instructions are confusing, which may lead to patients not adhering to clinical recommendations. Acknowledge ideas and concerns quickly, even when no immediate action can be taken in response. Thank staff for bringing attention to issues to reinforce the importance of open communication. Publicly acknowledge staff members for notable successes such as stopping a procedure to prevent an adverse event or suggesting an effective new medication labeling system to reduce confusion. Keep in mind that different clinical staff, such as nurses and physicians, may have different styles of communication. For example, a doctor may present information in a different order than a nurse might expect to hear it. 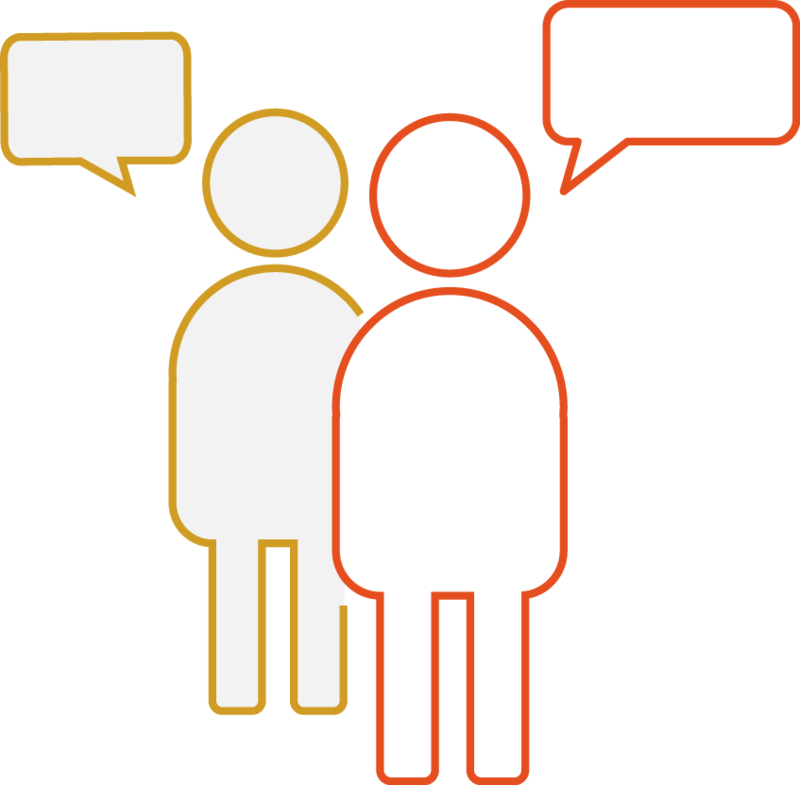 Consider a tool such as SBAR (Situation Background Assessment Recommendation) to standardize the way people communicate with one another. The Institute for Healthcare Improvement has guidelines and a script for the SBAR technique. The examples were written for a hospital but may give you ideas to apply to other healthcare settings as well. For smaller organizations, tools for reporting may include surveys of staff or paper forms. Consider allowing all staff to see the progress of patient safety reports, including the response. Fostering a collaborative culture encourages staff to speak up without fear of repercussions. If you know who expressed a concern, it allows you to follow up with questions and let them know how you are responding to a report. (See Culture for tips on fostering an open environment). If you think staff are reluctant to raise safety concerns, consider an anonymous option. Over time, you can work on changing the culture in your organization so that no one in the organization is worried about consequences (e.g. to employment, relationships with colleagues, or reputation) for sharing safety concerns. Adapt this survey, developed as part of a patient safety initiative in Massachusetts called the PROMISES project, to learn more about how your staff views the processes you have in place that help ensure patient care is as safe as possible.